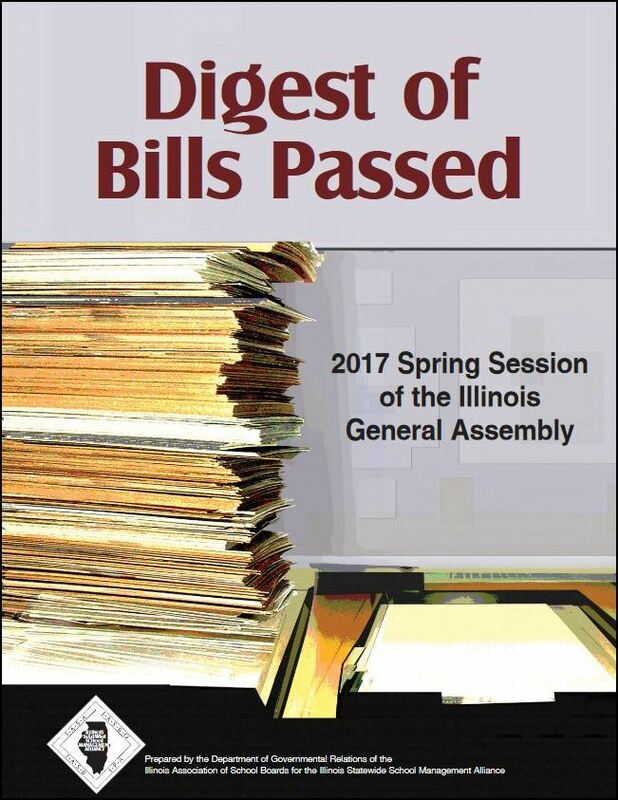 Each year, the IASB Governmental Relations Department prepares the Digest of Bills Passed for the Illinois Statewide School Management Alliance. 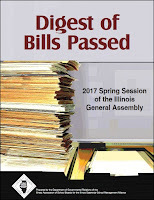 The publication contains a list of education-related bills approved by lawmakers during the spring session. The legislation included in the booklet is categorized by topic and bill number, each containing a brief summary of the proposal. Two indexes are provided to assist users in finding the legislative information they may be seeking. A section to help determine where the bill stands within the legislative process is also included. A chart indicating what action the governor can take on a bill and a breakdown of how to determine when a bill will take effect is also provided. The Digest of Bills Passed is intended to provide local school officials with the necessary facts to advocate for or against initiatives that the governor will be considering in the coming weeks. 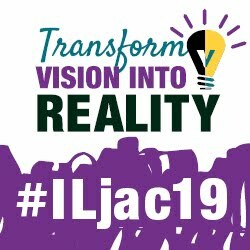 It is suggested that board members and school leaders contact the governor’s office regarding any bill that may impact or influence local education decisions. The Digest is available on the IASB website and will be mailed to member districts in early July.